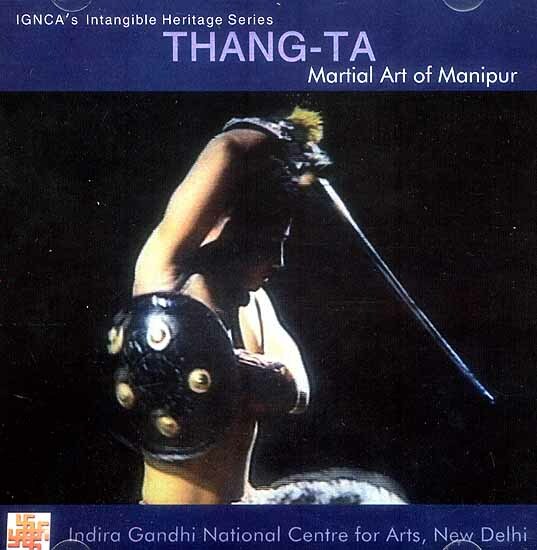 Manipuri martial art is called Thang-To (sword and spear). 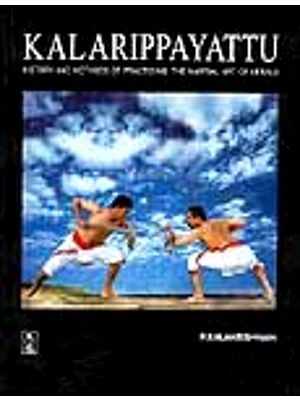 It is dedicated to fighting skill and worship. The Meitei creation of Thang-To goes back to antiquity. Ashiba was asked to create the Universe by his father Atngkok Shitaba. The movement and pattern of creation, ritualistically known as Thengou, was revealed in human movement patterns of Thang-Ta. Today Thang-To has passed into oblivision, and survives in isolation. 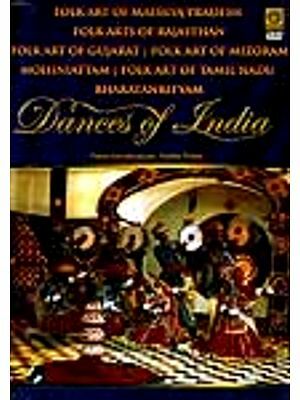 The film traces elements of this art against the blend of martial and spiritual elements in the psyche of the Manipuri people.